The Awards are designed to celebrate true innovators in the industry by picking winners for 8 categories: Inclusivity, Location, Innovation in Staging, Sustainability, Health, Technology, Accommodation, and On-Site Hospitality. The categories were chosen to reflect important industry issues and developments. Nominations are now open for the Awards, closing on Friday 3rd November at 5pm. Anyone can nominate, as long as they provide 100-300 words on why the festival, organisation or initiative deserves to win in that category. 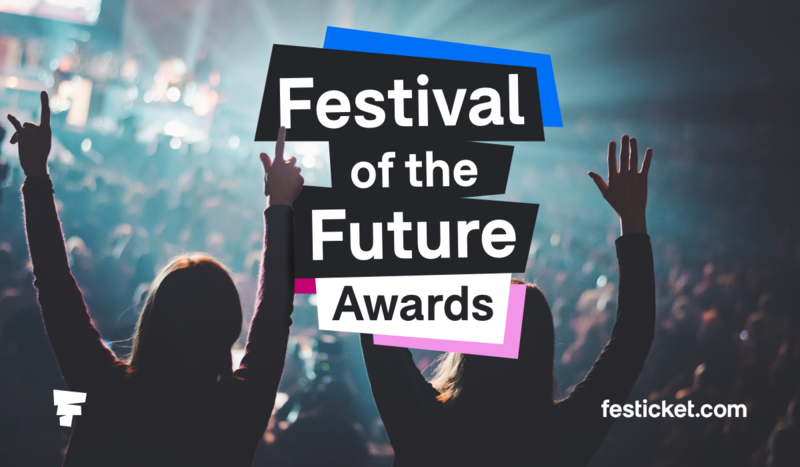 More details on how to nominate are available on the Festicket website.